ABA Law Practice Management Section - Assists lawyers and other legal professionals with the business of practicing law - providing education and resources in the core areas of marketing, management, technology, and finance. ALM Legal Intelligence - Marketing, business development and competitive intelligence tools. Amicus Attorney - Practice management software for lawyers, a comprehensive solution for managing the information, people, schedules, communications, documents and more on client files. BinderTek - Exceptional binders designed to suit the specific needs and demands of a broad spectrum of businesses and professions. Bottom Line Consultancy - Provides professional marketing services to UK solicitors and legal practices. Building a Better Legal Profession (BBLP) - A national grassroots movement that seeks market-based workplace reforms in large private law firms. By publicizing firms' self-reported data on billable hours, pro bono participation, and demographic diversity, BBLP draws attention to the differences. Business Plan - SBDCNet information clearinghouse business plan resources. CaseSoft - The developer of CaseMap litigation software and TimeMap. CaseMap is a knowledge management tool that helps you organize and explore the facts, the cast of characters, and the issues in any case. TimeMap makes it a cinch to create chronology visuals for use during hearings and during trials. CompuLaw - Calendar/docket management control software. Edge International - Law firm strategy, marketing, managment consultancy. Elite - Time and billing system for professional firms. FindLaw's Modern Practice - Law practice and technology magazine. Freedman Consulting Inc. - Provides a wide range of law firm practice management services. Assists in identifying your firm's needs, creating a strategic plan to achieve your goals, and referring and guiding a comprehensive array of trusted vendors. Also see its weblog, Law Practice Management. HotDocs - Automation software that helps you quickly prepare high-quality, customized documents -- repetitive, rule-based documents, such as contracts, court forms, insurance forms, legal practice documents, or virtually any other type of legal documentation. Juris - Law office accounting software for today's networked and high-performance computers. InnovAction Awards - A worldwide search for lawyers, law firms, and other deliverers of legal services who are currently engaged in some extraordinarily innovative efforts. Law Marketing Portal (Larry Bodine) - News on marketing events around the country. 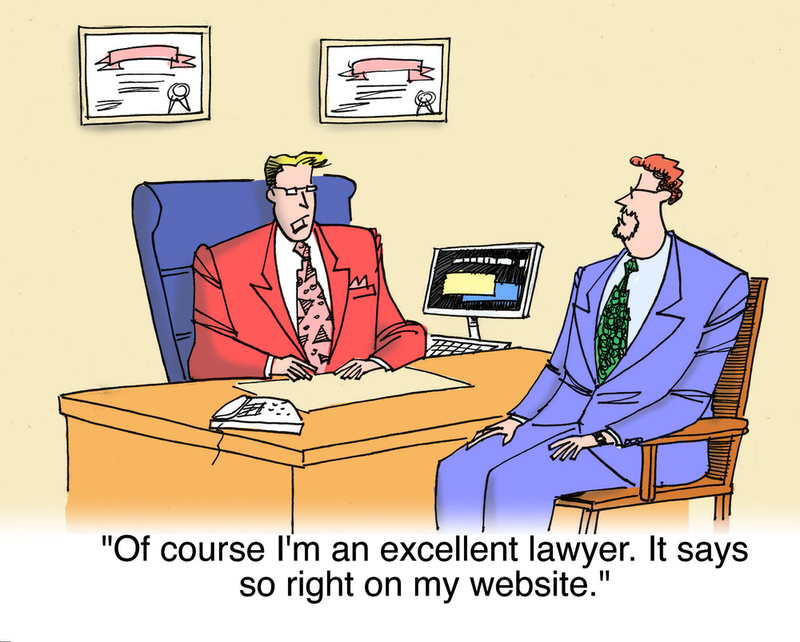 Articles about how law firms using technology to market themselves. LawMarketing Store for audio, video, books, multimedia. LawBiz - Works with lawyers to increase their profits and their effectiveness. Services include legal coaching, customized consulting services, Keynote Speaking and Training Seminars, assistance for buying and selling a law practice (including valuation, prospectus development, and negotiation strategy), law firm retreats, articles, and other resources, including ezine and blog. LawMarketing Portal - One-stop destination to find out how to promote your law firm. Lawyer Marketing - Client development services from FindLaw. LEDES - The LEDESTM (Legal Electronic Data Exchange Standard) file format is intended to serve as a standard file format to be used by the legal industry for the electronic exchange of information. Goal is for LEDES to become the single standard used for all billing within the industry. 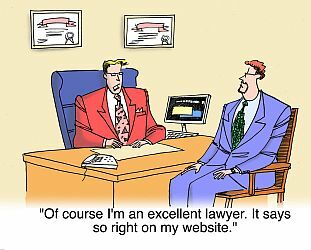 lexBlog - Attorney blog solutions, law firm Internet and web site marketing. LexisNexis Firm Manager - By bringing together everything you need to manage your practice-including calendars, documents, tasks, deadlines, contacts and time and expense details, LexisNexis Firm Manager keeps you organized, informed and on time in the office or from your mobile device. LexisNexis Total Practice Advantage - Offers a single comprehensive solution - practice management software, research, training, and other services, all in one subscription. Managing the Security and Privacy of Electronic Data in a Law Office - Clients, lawyers, and law office staff routinely work with electronic documents and data. Protecting the security and confidentiality of that information is important. A failure to take appropriate steps to protect the electronic data in your office could result in a release of sensitive information, a malpractice claim, a complaint, or the theft of your personal identity. To minimize the risk of any disclosure or loss of confidential client or practice data, you should understand where the risks are, and implement office management practices and appropriate technology to ensure all of your data remains confidential and secure. This booklet highlights the risks and provides a comprehensive review of various steps you should take to ensure that the electronic information in your office remains confidential and secure. More Partner Income - Dedicated to ideas and techniques for the financial management of the law firm with the objective of increasing the income of equity partners. Orion Law Management System - Software development company specializing in financial and management software for the legal profession. Practice of Law - Running a successful law practice. practicePRO - A program to encourage and support lawyers in managing risk and adapting to the changing practice climate in a proficient, professional and progressive manner. Serengeti - Application Service Provider (ASP) offering application-specific technology and software solutions through a Web-browser interface and single point of access. SQ Global - Now a fully-owned subsidiary of Quislex, one of the first and largest Indian LPOs, SQ Global Solutions has offices in New York and Hyderabad, India. SQ Global has a unique international outsourcing network of attorneys. High volume, labor intensive legal tasks can be outsourced to the Hyderabad facility where over 250 full time permanent attorneys are employed. Versys Corporation - Law office automation software tools: accounting / financial, conflict of interest, and docketing. WeComply - Provides online compliance training content, technology and customer service. Partners with law firms that want to customize and "private label" programs for their clients. This webpage last updated on Wednesday, January 6, 2016 5:37 PM.